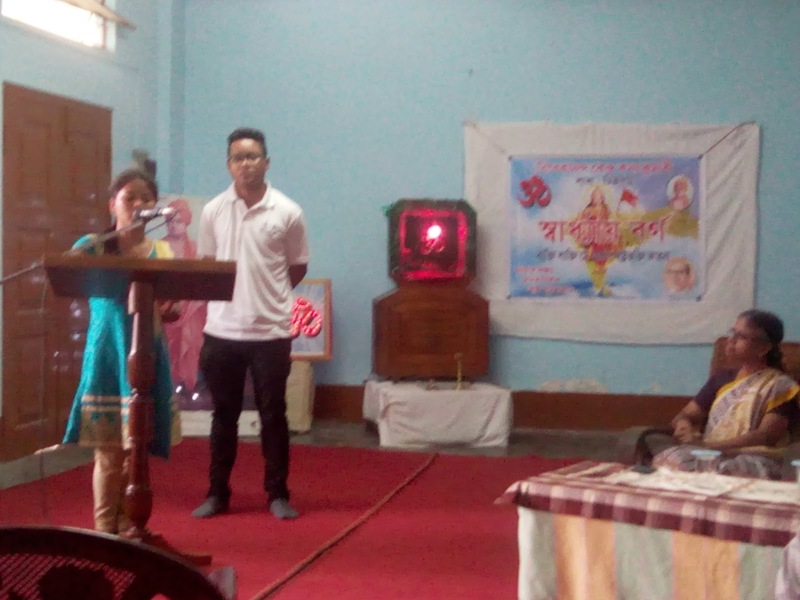 Youth karyakartas (Youth volunteers) of Vivekananda Kendra Dibrugarh has decided and initiated to conduct "Swadhyaya Varga” especially for the college going youths of Dibrugarh & its adjoining areas. "Swadhyaya Varga" is one of the 'ayam'(program or methodology) of Vivekananda Kendra which facilitate its mission towards “Man Making and Nation Building". With an objective to provide congenial platform, to the youths of our society to express & groom their aspiring mindset, into a constructive rejuvenated thought process with clear understanding, VK Dibrugarh has taken up the initiative.
. On 30th March’2016 at Vivekananda Kendra, Dibrugarh branch center premises it was held .It started at 3 pm and continued till 4:30 pm. 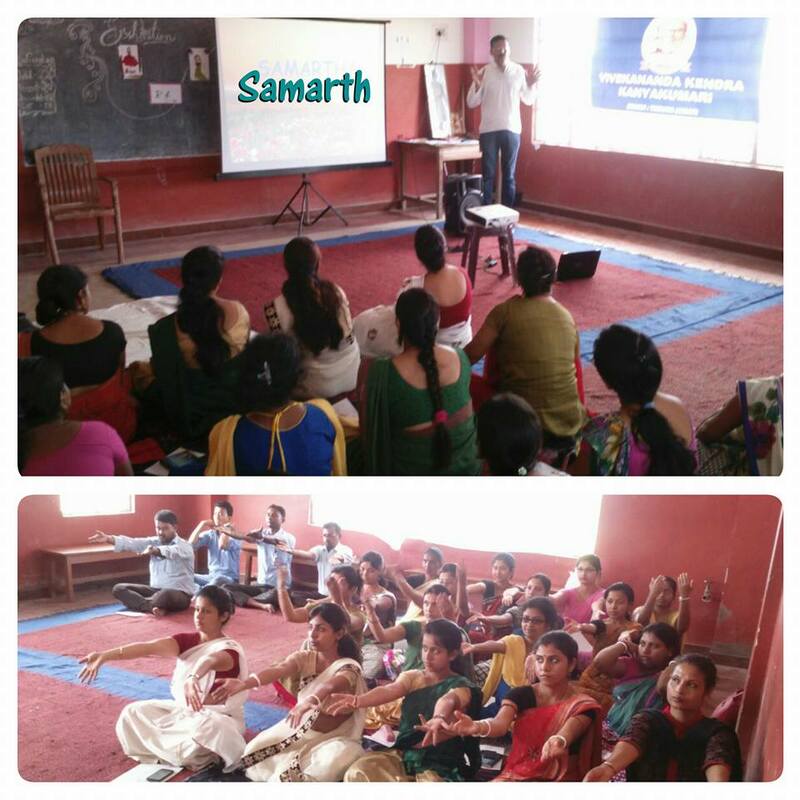 Students from City College, Dibru college and DHSK college were among the participants. 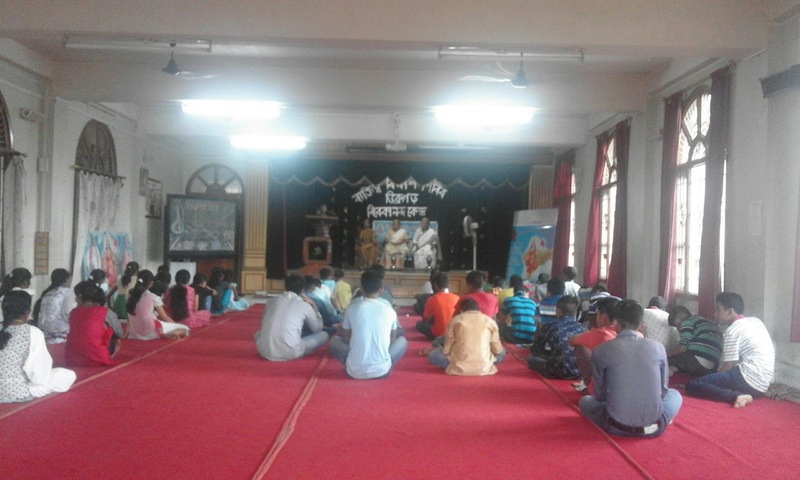 Sacred omkar chanting and vedic hymn by VK’s karyakartas sanctified the atmosphere to begin with which is followed by explanation regarding the objective & guidelines of the session by a VK karyakarta. Dr. Bharati Dutta, Retd. 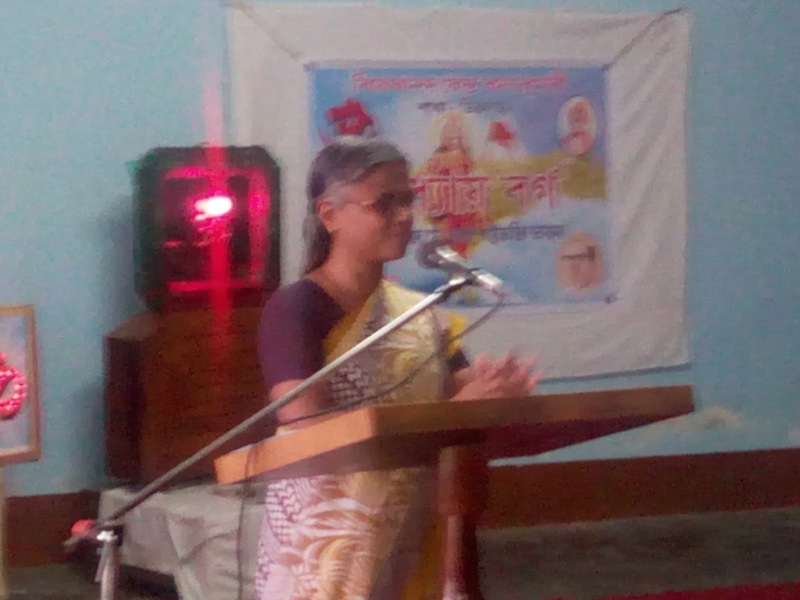 Professor of DHSK College and Nagar Pramukh of Vivekananda Kendra Dibrugarh delivered the welcome speech. 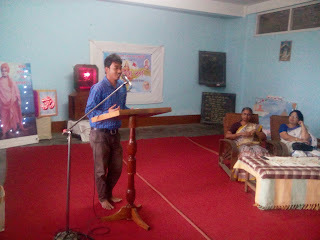 One youth karyakarta performed a patriotic song. 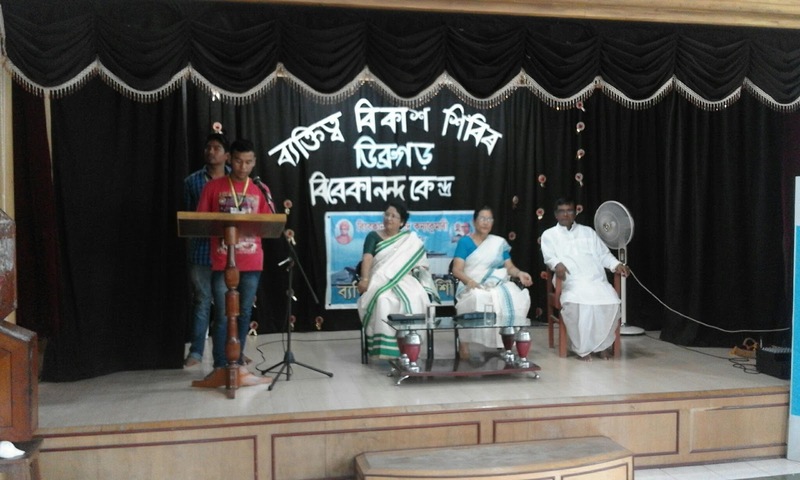 Participants’ Introductory session was done with an interesting game. 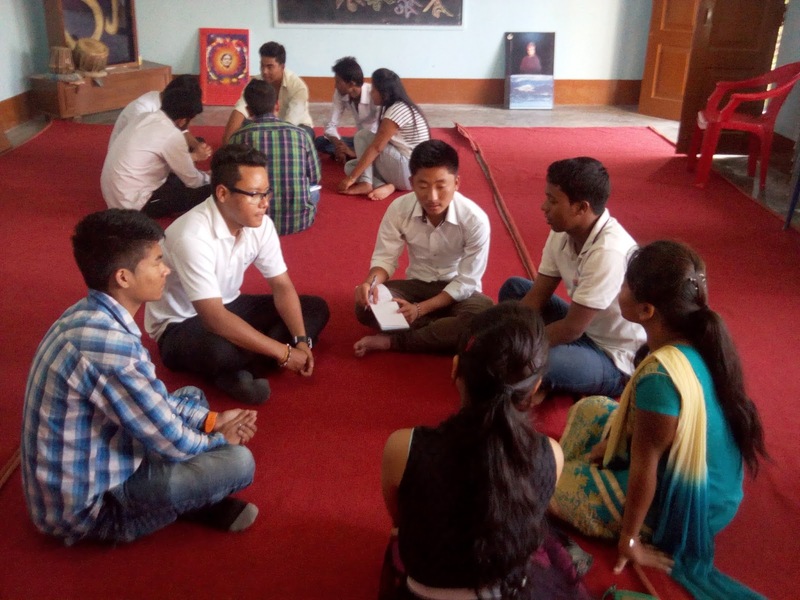 That was not only ice breaking for the participants but also helps them to know each other more intimately. 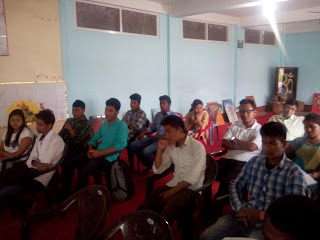 After that the participants were divided into three groups for group discussion on given topic- “role of students towards nation building”. All of them expressed their views within the groups on the topic in presence of mentors monitoring each group.Two representatives from each group delivered speech based on the gist of their discussion in the groups.